Pacific Beach, affectionately dubbed PB by the locals, is one of San Diego’s popular neighborhoods. Although it has a reputation as a party haven for young adults, that’s not a reflection of the entire neighborhood. You’ll see free-spirited twenty-somethings, but there are also families mixed into the local scene. Basing a San Diego vacation in Pacific Beach is not for everyone. 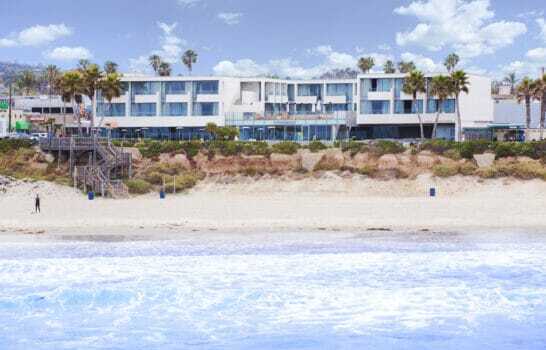 However, this eclectic list of things to do in Pacific Beach San Diego is sure to appeal to nearly every type of visitor. 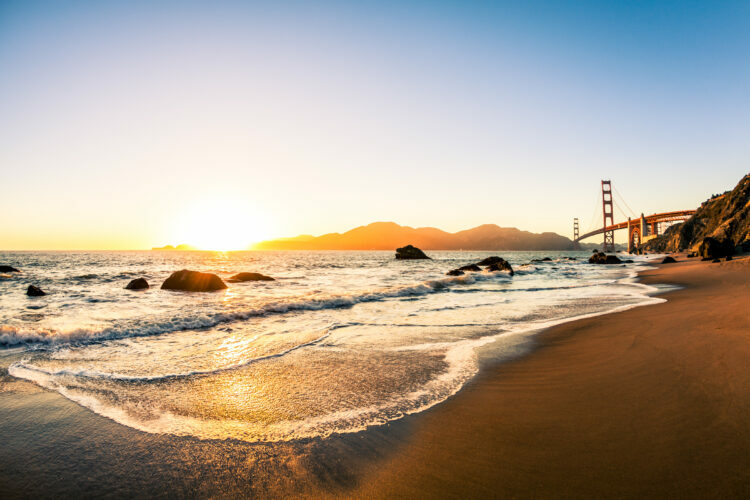 Whether you prefer the beach, the bay, or the inland area, you’ll find something here to enjoy. It makes sense that the majority of things to do in Pacific Beach actually involve sand and ocean. 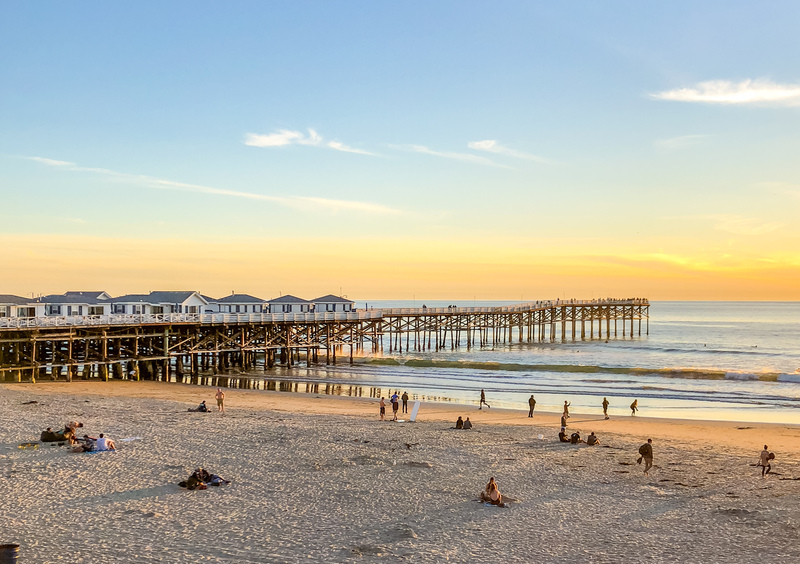 Pacific Beach is one of San Diego’s best beaches. The wide, flat beach is tucked between the Pacific Ocean and a 3.2-mile-long boardwalk lined with beachfront bars, restaurants, and shops (and a handful of homeless/interesting characters). 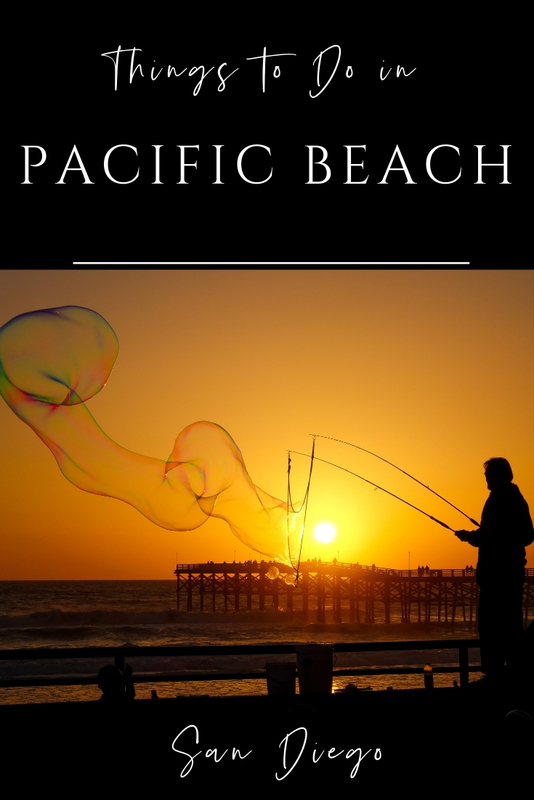 Central Pacific Beach may be party central, but North Pacific Beach is popular with local and vacationing families looking for a wide beach and calm waves. 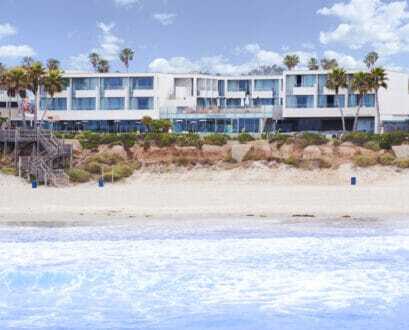 Situated between the Pacific Ocean shoreline and the bluffs behind it, this family-friendly beach lies to the north roughly between Pacific Terrace Hotel and Law Street where there is some residential parking. There are public restrooms at both Law Street and Diamond Street with stairs from the beach (exercise caution and don’t let kids use them unattended). North Pacific Beach also has both swim and surf areas protected by lifeguards. Many La Jolla families go to the section right at the end of Law Street. 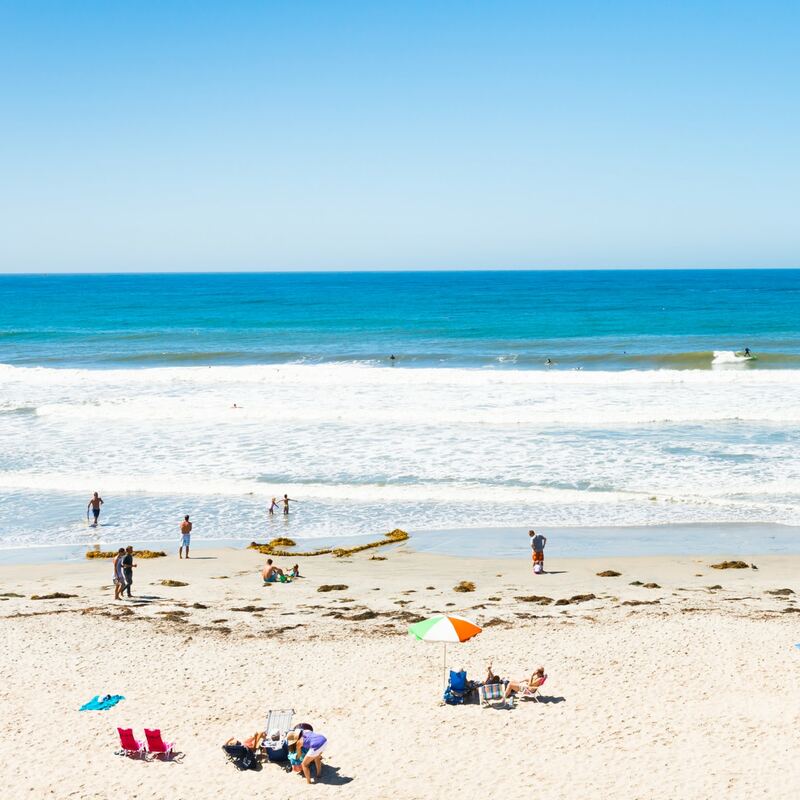 Tourmaline Beach is the neighborhood’s northernmost beach and one of San Diego’s most coveted surf spots. If you’re into longboarding, this is your spot. It’s also good for beginners. You’ll find it off Mission Boulevard (near where it becomes La Jolla Boulevard) at the bottom of Tourmaline Street. It’s not much of a swim beach, but families come here to explore its tide pools at low tide. There’s a small parking lot here, and public restrooms. Crystal Pier, built in 1927, is a Pacific Beach historic landmark and a privately-owned pier that grants public access during the day. You’ll find it at the end of Garnet Avenue, the main street in Pacific Beach which is home to loads of casual shops, restaurants, and bars. Midway down the pier on your right is a good spot to watch surfers. 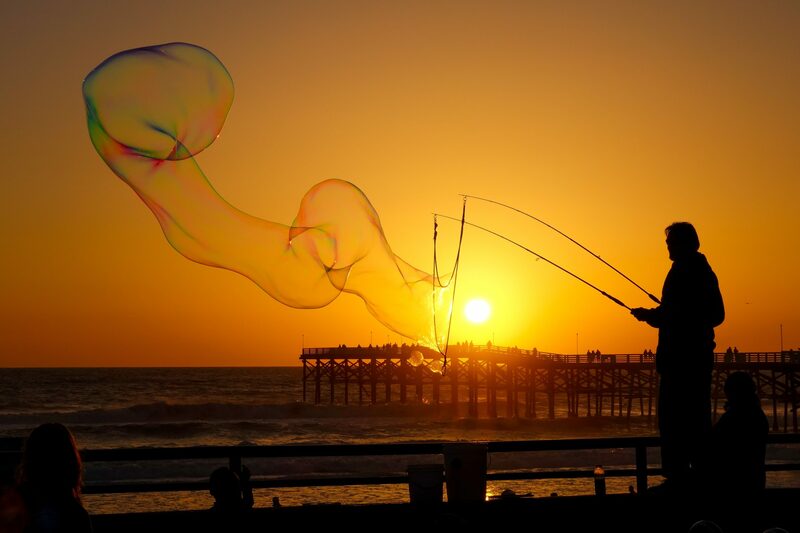 You can whale-watch, catch a sunset, or catch a fish at the far end of the pier. There’s a bait shop on Crystal Pier, and you don’t need a fishing license here. The beach end of Crystal Pier is dotted with over-the-water vacation cottages available for rent. Its one of the most unique accommodations in all of San Diego as they are often directly over the water depending on the tides. Yes, you will definitely fall asleep to the sounds of the ocean. Reservations can only be made directly with this family-owned and operated hotel. Ocean Walk is a premier oceanfront boardwalk along Pacific Beach. The 3.2-mile-long boardwalk begins at Law Street in North Pacific Beach and runs parallel to the shoreline all the way to the South Mission Beach jetty. This is the perfect place to ride your rented beach cruiser from one end to the other and back, or take a leisurely morning or sunset stroll. During summer, the boardwalk can be packed with people from late morning to late evening including some occasional buskers like the Bubble Man. While not technically on the beach, enthusiastic yogis meet on weekends at Palisades Park overlooking the Pacific Ocean for some free beachfront yoga. Located at the end of Law Street, you can join the Yoga Meetup at 10 a.m. on Saturday and Sunday mornings. Also, Bird Rock Yoga offers Sunset Beach Yoga and Full Moon Yoga, two donation-based vinyasa classes, at the same location. Sunset Yoga runs March through October, Monday through Thursday, 6—7 p.m. 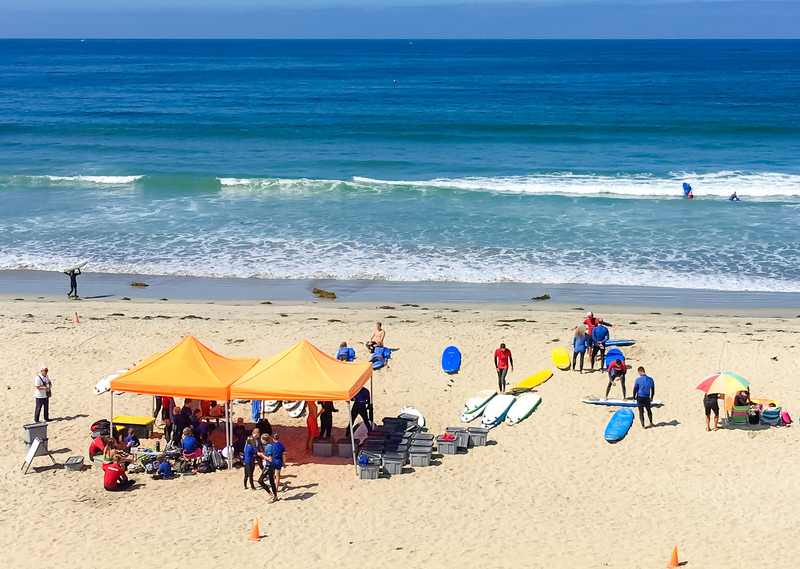 Although San Diego Surf School is located on Cass Street a few blocks from the beach, they set up shop on North Pacific Beach (at the bottom of Law Street) for their lessons and camps. This is a great spot to learn to surf with calm waters and steady waves. San Diego Surf School offers private and group lessons, surf camps for kids and adults, and surf retreats. All instructors are Lifeguard and CPR certified. Many local kids attend these camps and they can typically get you up on a (foam) board on the first day. JRDN Restaurant is a beachfront, indoor/outdoor restaurant located along the beach boardwalk in Tower23 Hotel. You’ll find California cuisine with Japanese and Baja influences. The fresh menu includes seafood platters, steaks, sushi, and nigiri at this sleek and modern restaurant overlooking the Pacific Ocean. Their glassed-in sushi station lets you watch as chefs prepare sashimi, sushi, and raw bar dishes. Complement your meal with sake, Japanese beers, or craft cocktails. JRDN is family-friendly and open for breakfast, lunch, and dinner. Kono’s Surf Club Café has been serving San Diego locals and visitors since 1991 and has become a neighborhood icon. This surf-themed, oceanfront café is located directly across the boardwalk from Crystal Pier. Known for its big breakfasts, low prices, and long lines out the door, breakfast is served all day. Consistently appearing at the top of “Best Breakfast” lists, their giant breakfast burritos are legendary. The family-friendly restaurant even lets you split a breakfast with an extra plate for $1. There is no shortage of places to have a beer or cocktail in Pacific Beach, that’s for sure. But finding a beachfront rooftop bar narrows the choices considerably. That’s when you go where the locals go, and they flock to PB Shore Club for the best ocean views, two full bars, and friendly service. The bar has 21 TVs showing your favorite sports, 20 tap beers, great grub, and phenomenal sunsets. 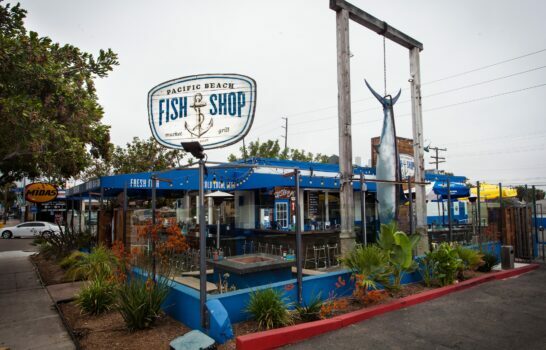 Their famous fish tacos, fresh ceviche, and tri-tip sandwiches are all good bets. El Prez is another rooftop bar experience that was modeled after Dia de los Muertos. 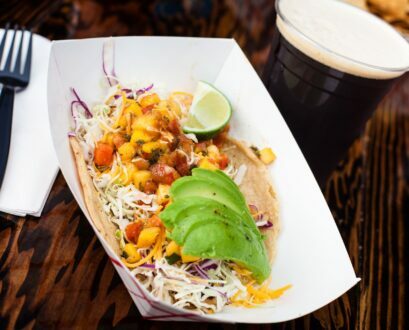 Go for excellent tacos, 24 Tvs, 18 beers on tap and views of Pacific Beach. You can also try Waterbar, a relatively new option that’s a bit more upscale. It’s not an open-air rooftop but it’s on the boardwalk and gets rave reviews for its seafood menu and cocktails. Technically, the Baked Bear isn’t beachside, but if you walk the short block up Garnet from Crystal Pier and turn left on Mission Boulevard, it’s a few doors down on your left. This made-to-order ice cream sandwich shop is well worth the slight detour from the beach. 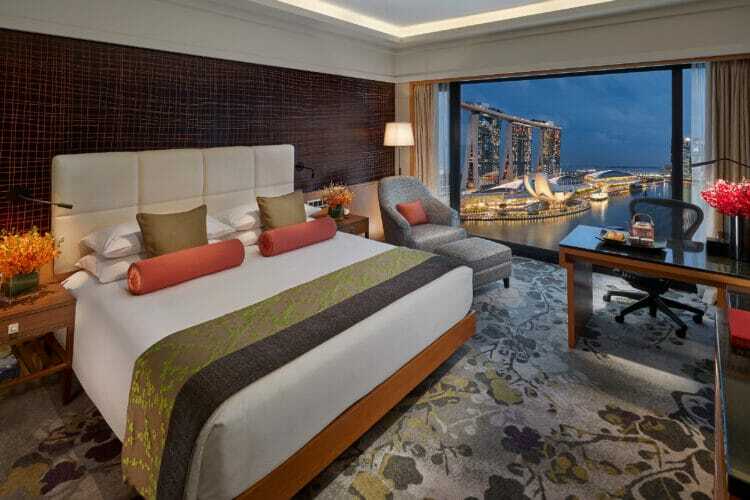 If you’re into ocean views and swanky vibes, you’ll find them both at Tower23 Hotel. 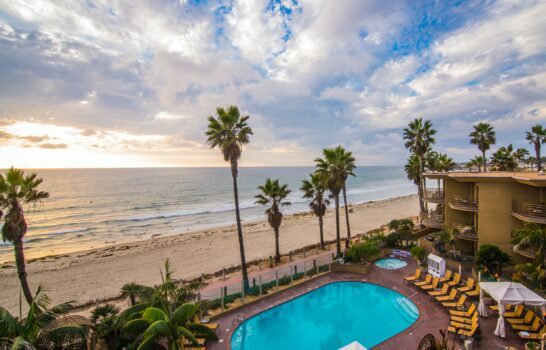 This luxury, boutique hotel has a prime beachfront location near Crystal Pier. Designed with the epicurean traveler in mind, Tower23 caters to well-heeled business professionals and families. In-room spa services, extraordinary views, and a private second-floor Tower Deck set the hotel apart from neighboring hotels. JRDN, the hotel’s signature restaurant, serves Japanese and Baja inspired cuisine featuring seafood, steaks, and sushi. Sail Bay is a part of Mission Bay that is nestled along the beach from Catamaran Resort Hotel and Spa, wrapping its way past Fanuel park and east into the neighborhood to Crown Point. Its perimeter is wrapped in a continuous sandy beach with a paved walkway called Bayside Walk. On Sail Bay’s northern end, you’ll find everyone’s go-to spot for bayside volleyball. Whether to play or watch, show up any weekday evening before sunset to join the fun. Or, gather your own group together anytime for a beach volleyball match of your own. Located at the tip of Crown Point beneath the Ingraham Street Bridge, anglers can enjoy prime shore fishing in Fishermen’s Channel. It’s a great spot to catch spotted bay bass, corvine, and halibut. Leopard sharks, bat rays, barred sand bass, and calico bass can also grab your line. Halibut are particularly abundant here. Add live bait like anchovies to your baitfish imitators and you’ve got a good chance of bringing home a halibut for dinner. Fanuel Street Park is located along Sail Bay, a popular section of Mission Bay Park, which is the biggest man-made aquatic park in the country. The park has an expansive grassy area, regularly used by the community for neighborhood cookouts. There’s playground equipment right on the beach to entertain the little ones, and a seasonal lifeguard protected swim area. The water is calm and shallow, making it a good swim choice for families. There are also public restrooms. 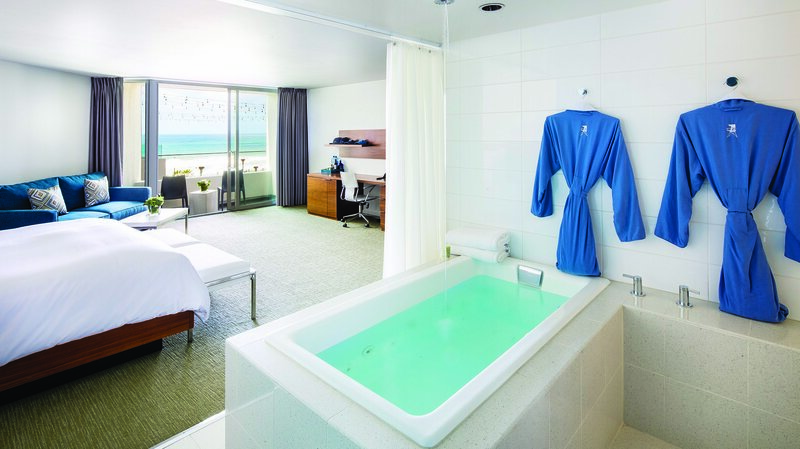 The Catamaran Spa is a waterfront, full-service spa located at the Catamaran Resort Hotel & Spa on Sail Bay in Pacific Beach. Spa treatments here are influenced by the healing traditions of Asia and the South Pacific. Expect everything from body wraps to massages to facials imbued with both marine- and botanical-based products. 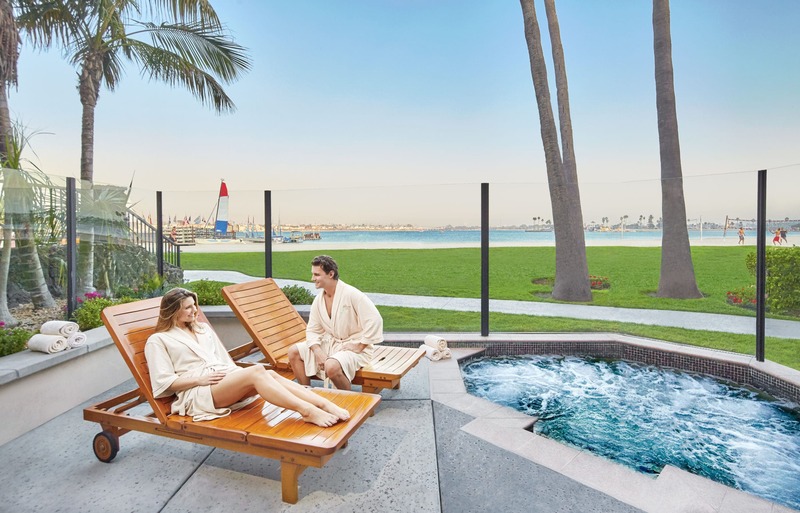 A private outdoor whirlpool adds another layer of relaxation with tranquil views of Mission Bay. 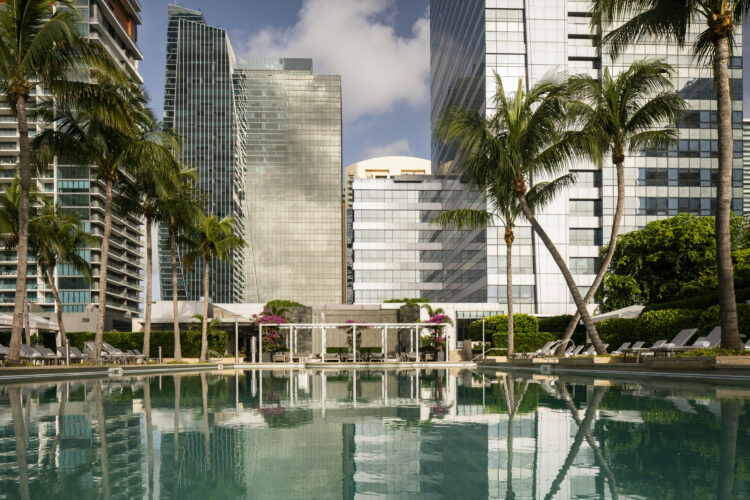 The spa hosts open-air yoga classes seasonally. At Rocky’s Crown Pub, the burgers are so sensational that the entire menu is comprised of four versions of their legendary burgers – with or without cheese, and one-third pound or one-half pound. The only other menu item is fries. You know they have to be good. Located on Sail Bay, Catamaran Resort Hotel and Spa offers vacationers a waterfront, 1950s Polynesian experience. This unique resort hotel has tons of amenities I love, like their famous bayside luaus and movie nights, complimentary sternwheeler cruises of the bay, bird shows, tropical gardens, and koi ponds, and kids’ arcade. The resort has two great restaurants, one with an 800-gallon jellyfish tank in the middle, a coffee shop, pool bar, and grill, and a beach snack shack. 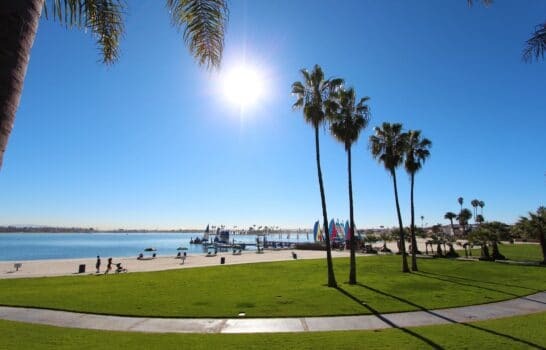 It offers the most activities out of any resort on Mission Bay in addition to easy access to both the ocean beach a few short blocks away and the bay beach. Perched high above the Pacific Beach neighborhood where Lamont Street becomes Soledad Road, you’ll find sprawling Kate Sessions Park. Views of Mission Bay, the San Diego skyline, and the Pacific Ocean are enviably picturesque from this vantage point. On a clear day, you can even see the Coronado Bridge. Kate Sessions Park is a local favorite for watching the setting sun, or admiring the nighttime city lights. An expansive grassy slope is perfect for Frisbee tossing, ball playing, and kite flying. 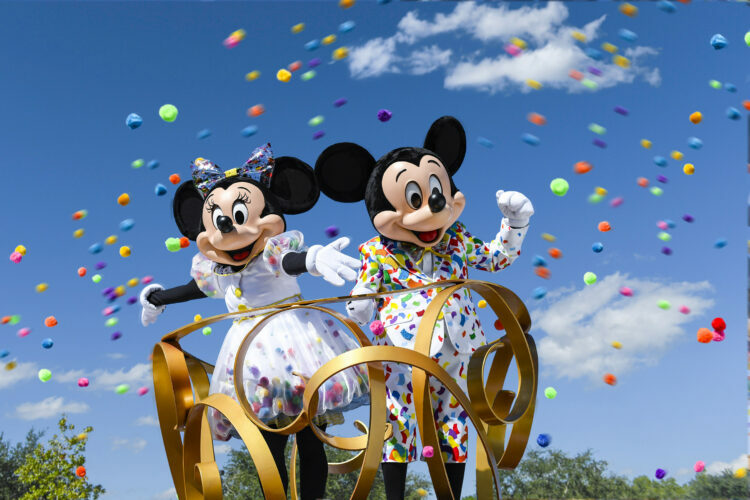 The park is equipped with barbecues, picnic tables, play equipment for kids, and restrooms. On any given day there will be lots of dogs on leash and off (even though off-leash is technically not permitted). Quicksand Escape Games is an escape room venue on Garnet Avenue in Pacific Beach. Participants are locked in a room and given 60 minutes to figure out how to escape. It’s the perfect challenge for coworkers, friends, or family. You uncover clues and solve puzzles to make your escape before time is up. 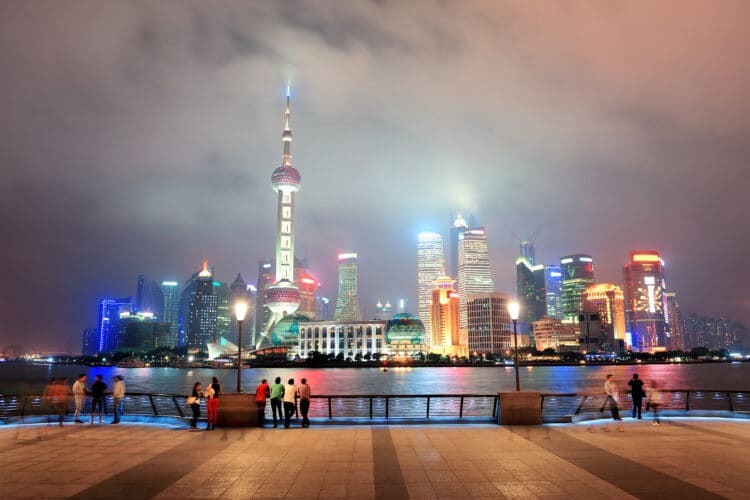 There are three themed escape rooms to choose from – The Speakeasy, The Diner, and Chinatown. The difficulty level varies in each room. Thanks to Bad Axe Throwing, you don’t have to move to Minnesota to be like Paul Bunyan. Break out your checkered flannel shirt and head to popular Garnet Avenue in Pacific Beach. You can hone your axe throwing skills anytime at this fun venue; no reservations required. You’ll quickly learn how to throw an axe from expert coaches. This stress-relieving experience brings the upper-Midwest backyard activity to an urban setting. Forget darts and bowling; axe throwing is the new urban adventure. Electric bike tours offer a great way to experience San Diego because they make pedaling easy (if you like). You can even stop and smell the roses, if you wish. 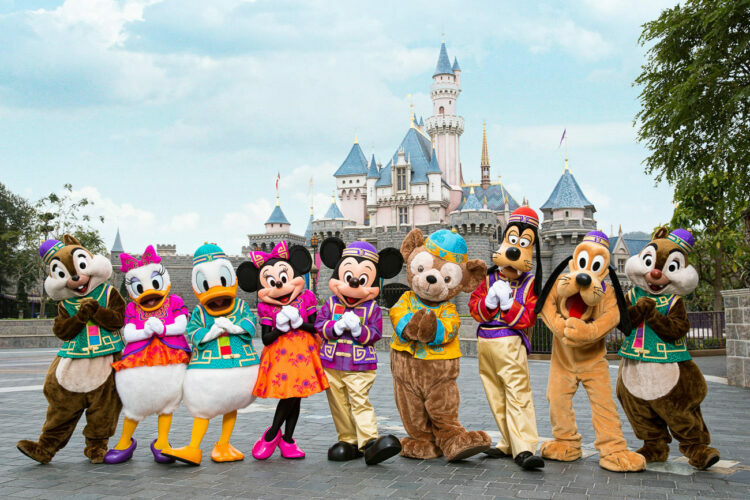 The Cali Dreamin’ tour is great for vacationers and San Diegans alike. The ride through Pacific Beach and La Jolla offers views most people don’t even know about. 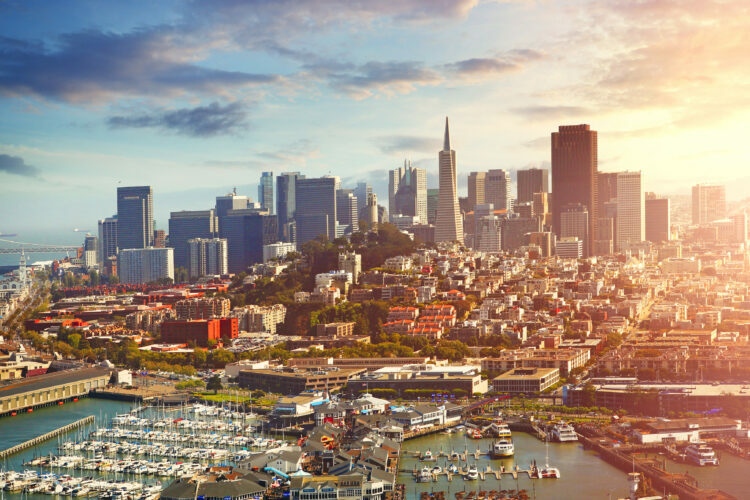 Discover how the two neighborhoods connect and learn more about the area from your knowledgeable tour guide. 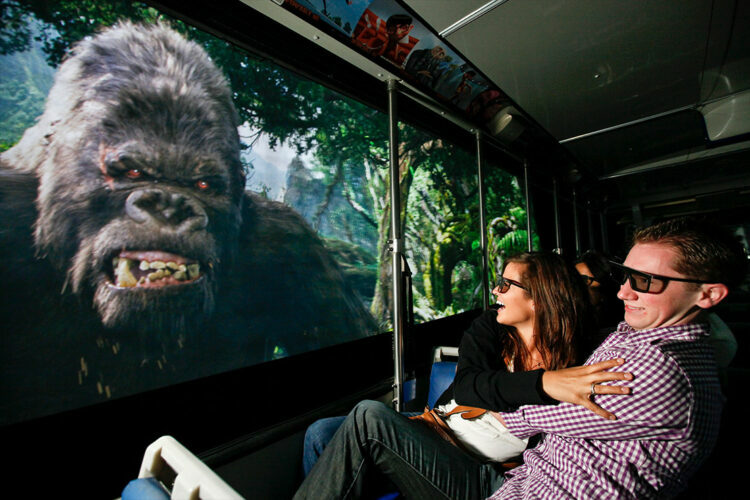 Tours are also a great way to meet new people. Note that you’ll meet the tour and grab your bike in La Jolla. Named after the prehistoric supercontinent, Pangaea, this eclectic store is a shopper’s paradise. Located on Garnet Avenue, one block from Crystal Pier, the unique store offers shoppers an unforgettable experience. You’ll see everything from clothing to stuffed zebras to crystals among the store’s vast collection of treasures. Over 70 local artisans are represented at Pangaea Outpost, and the store sells exotic imports from across the globe. Even if you aren’t buying, this is an experience you won’t want to miss. Mr. Frostie on Garnet Avenue has been a local favorite since 1949. Go for a classic soft serve dipped cone or frozen banana, though they also offer hot dogs, banana splits and other nostalgic fare to eat at the handful of picnic tables outside or take with you. What are your favorite things to do in Pacific Beach, San Diego?